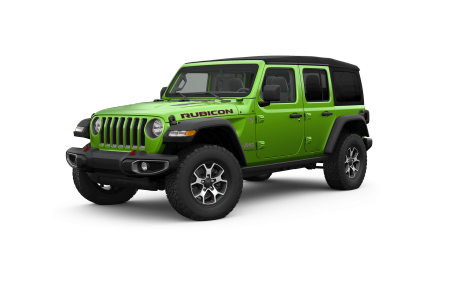 OverviewCroton Auto Park in Croton, New York has is ecstatic about our car lot loaded with an impressive selection of everything Jeep has to offer. 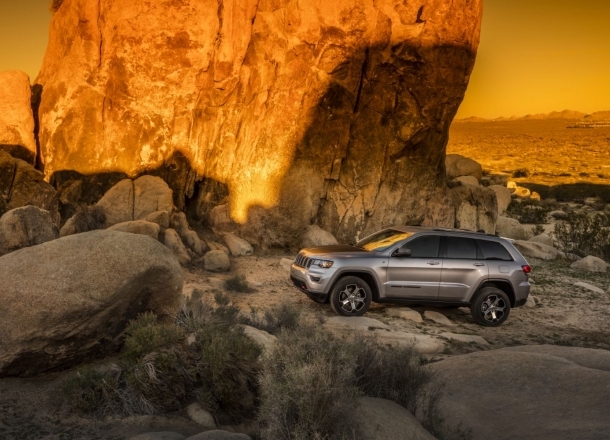 From the mighty Jeep Grand Cherokee, fitted with room for the entire family and style that's unparalleled in the SUV world, to the iconic and off-road ready Jeep Wrangler, Jeep has the vehicles ideal for adventure lovers. 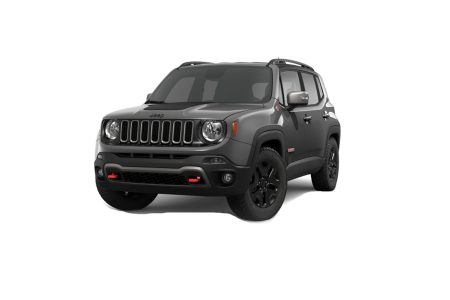 Our lot also features the Jeep Renegade, designed with modern explorers in mind as a perfect crossover between 4x4 capability and highway cruising. 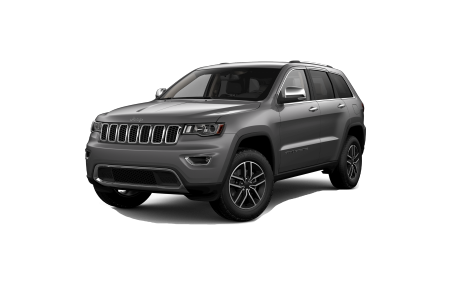 Come see our entire lineup of Jeep SUVs and you won't be disappointed. 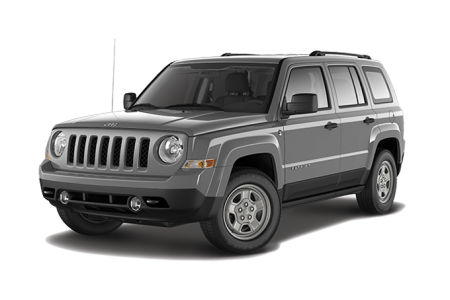 Lease a new Jeep model at your local Croton, NY dealership. At Croton Auto Park in Croton, NY, our car sales and auto financing teams are second to none when it comes to finding the best possible car that won't break your budget. 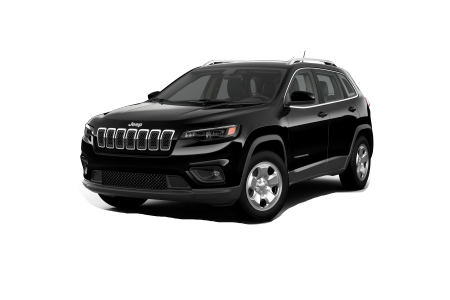 As you search the lot for your dream Jeep, rest assured that our genuine and friendly sales staff will work with you and your credit history to help secure a loan that fits your needs. You can schedule a test drive by giving our staff a call or stopping by today! Croton Auto Park is home to a team of certified automotive technicians that will have your back. 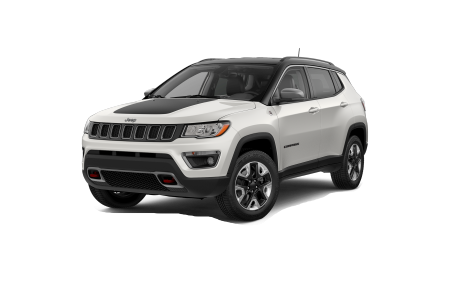 Capable of taking care of everything from oil changes to engine repair and transmission fixes, our team will work tirelessly to keep your Jeep on the road and safe for years to come. Stop by today or give us a call to schedule your next regular maintenance appointment with us!